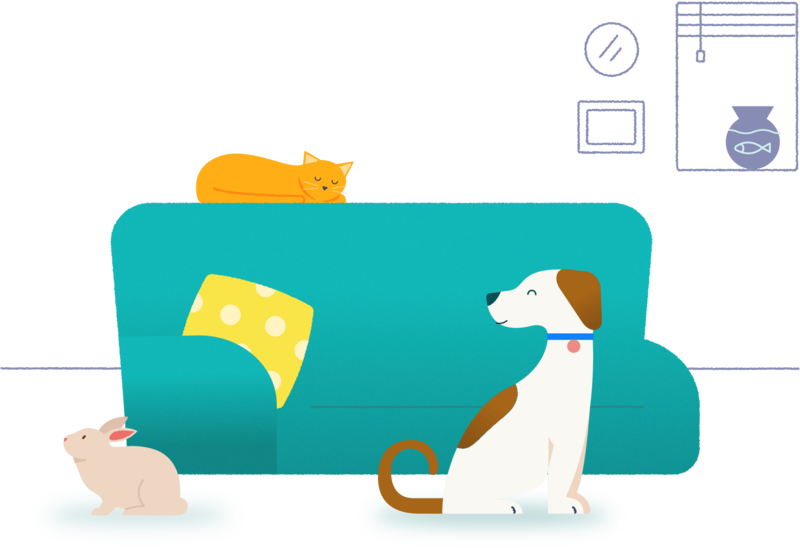 We love our pets, but they can be expensive! It has been hard to compare prices on pet medications — until now. 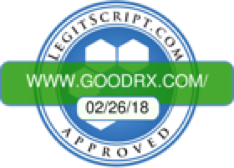 GoodRx brings together prices from major online pet medication retailers, local pharmacies and other sources to find you the lowest prices on all your pet medications.